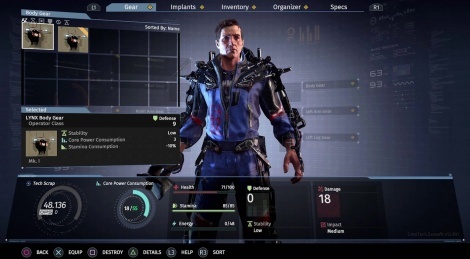 Action-RPG The Surge showcases its loot system in today's trailer. The body parts you choose to attack are linked to the items you can loot. 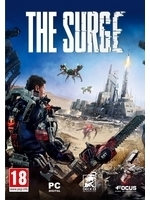 The game will launch on May 16.